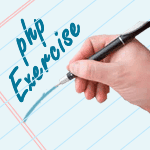 Write a PHP script to print current PHP version. Note : Do not use phpinfo() function. Note: string phpversion (string $extension ): Returns a string containing the version of the currently running PHP parser or extension. Previous: Write a PHP script to count number of lines in a file. 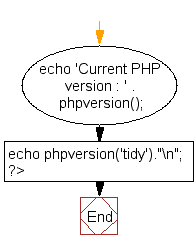 Next: Write a PHP script to delay the program execution for the given number of seconds.